The wise men once said that education is the key to success and that knowledge is power. And well, if you don’t have the money you’ll be glad to know their are free training programs in Philadelphia available for the public. These old adages could not be truer, especially when it comes to some career training programs, which are being offered by some institutions in Philadelphia, PA. The best part is that these programs are available for free to anyone. Whether you are in healthcare or transport, ICT or any other relevant profession, completing one of these programs can give your career a significant boost. The free career training programs from which you can choose include Commercial Driving License (CDL), Certified Nursing Assistance (CNA) and Home Health Aide (HHA). Others are Phlebotomy training, computer training and cardiopulmonary resuscitation (CPR) training. It is important to note that all these programs are available at absolutely no cost. The beauty of attaining a CDL, CNA, HHA or CPR training certification is that you can easily secure a good job in a big organization. You can be hired by a top healthcare facility, a freight company or an ICT firm or in your town to offer services. 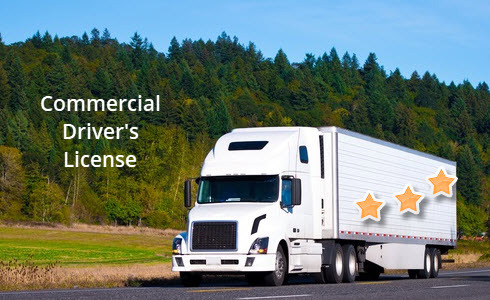 As said before, CDL stands for commercial driving license. Drivers who have completed this training are in demand throughout the world. Their services are essential to companies that deal in cargo transportation. What are the requirements for receiving a free CDL training? It is important to note that the CDL training requirements vary according to state. Must not have gotten charged for DUI (drug or alcohol related offense) over the past 5 years. The training takes about 14 days to complete. Once you finish, you will receive a CDL training license that allows you to work for any freight company in the state and in other states too. When it comes to ROI, it is great as you can make up to $55,000 in your first year of employment. As you already know, CNA stands for Certified Nursing Assistant. As the name implies, the main job of the professional is to help other healthcare workers in their job. In Philadelphia, you can become CNA without paying any college fee. All you need to do is sign up for a free CNA course with the right institution. You can check facilities such as Germantown Home, Medicaid and Medicare, American Red Cross and Job Corps to see if they are offering free CNA training. The requirements for taking this course are very easy to meet. Possess a high school diploma or GED equivalent. Have a CPR and First Aid certification. Be 18 years and above and possess a valid state ID card or driver’s license. Be willing to take a TB test. On average, the training may take a minimum of 120 hours of classroom instruction and hands-on training. Training institutions may divide these hours into weeks such that students spend X number of weeks in class and Y number of... ...weeks in a clinical setting. When it comes to remuneration, a qualified CNA makes at least $11.68 per hour. 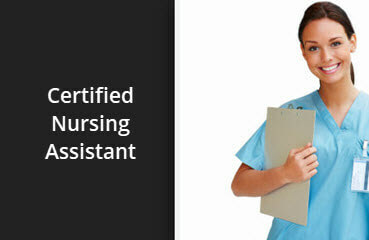 A home health aide (HHA) should not be confused with a certified nursing assistant (CNA). 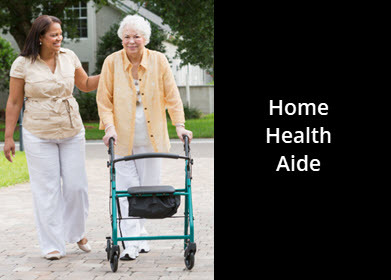 An HHA is trained and certified health-care worker who offers care to home-based patients. They may help with hygiene, physical fitness as well as light household chores such as meal preparation. Apart from that, they may also monitor the patient’s condition and call for further help if need be. You can receive HHA training in Philadelphia free. Institutions such as Home Care Associates, Harrisburg Area Community College and Erie Business Center offer free training. Other institutions that provide free HHA training include P&A Nurse Aide Training Program and Services, Community College of Beaver County and Lehigh Career & Technical Institute. HHA training requirements are almost similar to CNA training ones. The only difference here is that you do not need a high school certification or equivalent to be allowed to train. The training lasts about 4 weeks, which include classroom instructions and practical work. As a starting aide, you should expect to earn about $22,000 per annum. However, the salary will grow over time as you gain more experience. Phlebotomy is the practice of opening a vein for letting or drawing blood as a therapeutic or diagnostic measure. A certified Phlebotomist is specialized in this area. He/she can perform a wide range of function in a healthcare facility with drawing venous blood for testing or donation being the simplest one. 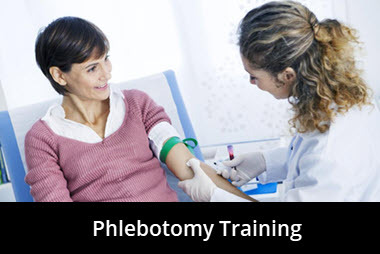 Just as you can receive the healthcare courses above, you can receive phlebotomy training in Philadelphia free. These are the requirements for Phlebotomy Training in Philadelphia. Be current on all statutory immunizations. Be willing to undertake physical examination. On average, the training can take anywhere between 4 and 8 months. It can be divided into two parts i.e. classwork and practical work. The time apportioned to each part will be dependent on a college. The starting salary of a certified Phlebotomist can range anywhere between $21,760 and $25,510 yearly. 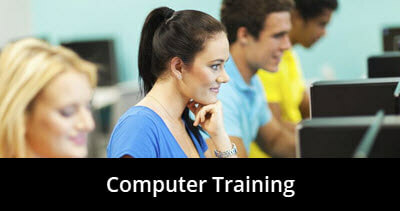 Many institutions offer free computer training programs in Philadelphia. If you would like to pursue a career in the field of ICT, but you lack enough money to pay for college, it is best to enroll with one such institution. The fact that they offer a range of training programs in ICT means that their intake requirements will not be standard across the board. Each program will have its own set of requirements for applicants to meet before they can be able to pursue it. Some computer science programs you can pursue free include programming, algorithm design and analysis as well as web design and software development. 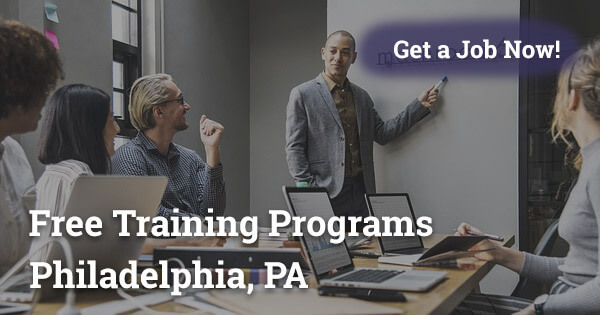 Institutions that offer free programs include PennX University, EDX (edx.org), Philadelphia OIC and CTS Computer Training. The duration of these courses can vary from a number of days to several months, depending on the course. Salaries can vary also depending on the certification attained. Attaining cardiopulmonary resuscitation (CPR) training makes you employable in any healthcare facility. As an expert in this field, your primary role will be to perform CPR where necessary. Many institutions offer free CPR training in Philadelphia. Some of them include American Red Cross and American Heart Association. CPR training program requirements are similar to CNA training program requirements. Do not just stay at home due to lack of money to go to college. Seek free education and kick off your career. You can receive several healthcare and computer science training programs without paying a dime as long as you meet the requirements. Ok you said it’s available but didn’t leave any resources on where? Or how to get in contact with the places that train. Hi. There this is very good idea. But I am not in college so what I should do to be part of the training classes. Hi there. This is really good article. But I wonder how to get access to those courses for free.